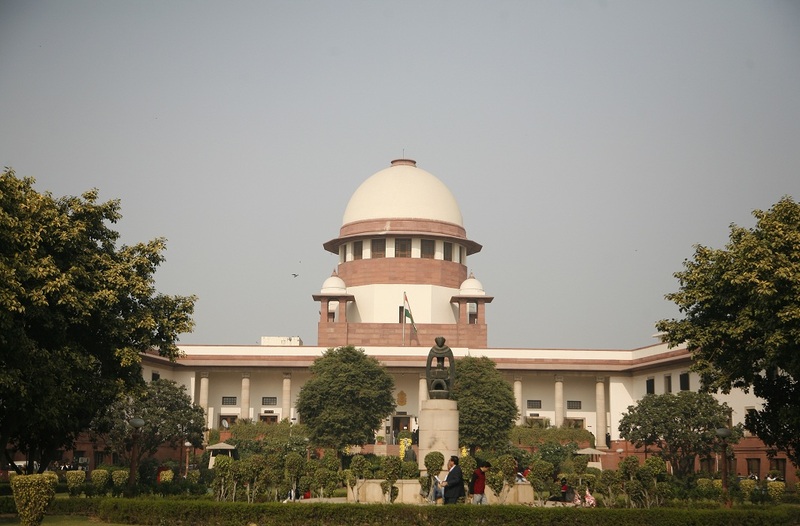 The Supreme Court on Monday (Feb 4) said that it will hear tomorrow the CBI plea seeking directions to Kolkata Police Commissioner Rajeev Kumar to cooperate with the investigation in Saradha chit fund case. At today’s hearing, the apex court was informed by the Solicitor General Tushar Mehta representing CBI that CBI’s team was arrested and kept in alleged custody. And Kolkata Police Commissioner should immediately surrender. To which the court said that CBI was allowed to bring the material on record supporting its claims that Kolkata Police Commissioner was trying to finish evidence.